Robert Desnos (1900-1945) was one of the primary poets and writers of the Surrealist movement of 1924-1930. He wrote, and collaboratively wrote, many influential and celebrated books. He died as a result of his internment. 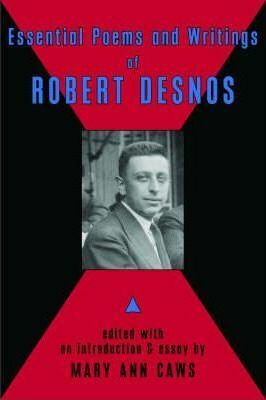 This title presents a comprehensive anthology of the writings of Desnos. Editor/Translator Mary Ann Caws is Distinguished Professor of English, French, and Comparative Literature at the Graduate School of the City University of New York. She is the author, translator, and editor of numerous of books and essays on the major figures of both Dada and Surrealism. Translator resides in NYC and France.